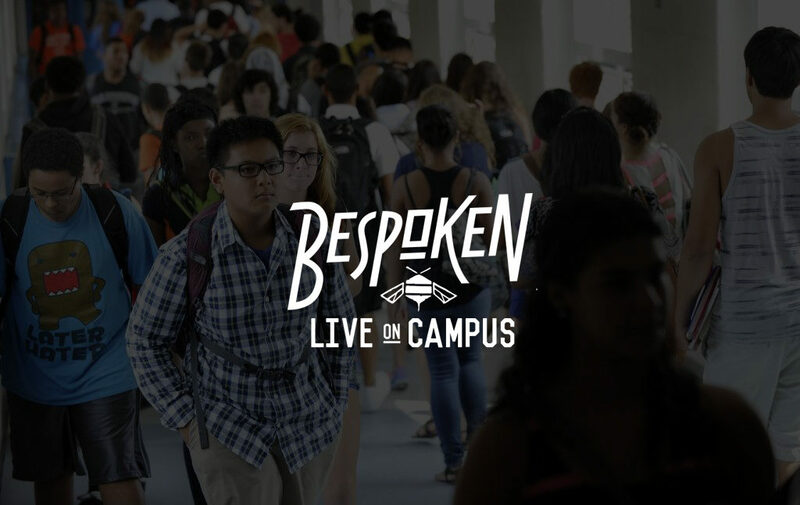 Bespoken Live On Campus is a storytelling, story-listening, and mindfulness program designed to create a safe space for high school students to find their voice together. Bespoken Live in partnership with the University of Cincinnati Service Learning Department. Feeling helpless in the face of the deepening polarization, violence and isolation? Discover how we can make a difference together with Bespoken Live On Campus. Over the past few months we have partnered with different youth organizations around the tri-state area to combat isolation with storytelling so that high schoolers are truly seen by each other. Watch the video then fill out the contact form below and we will be in touch.